Godzilla: 1985, or Return of Godzilla (1985) is the first and only Godzilla movie I was fortunate enough to see theatrically before 1998. The film showed at the Center Theater in Bloomfield, New Jersey, close to my home in Glen Ridge, and my best friend Bob and I went to see it together. I don’t believe I liked the film very much at the time. It seemed cheap and overly-sentimental. All I knew was that I really liked Godzilla himself. 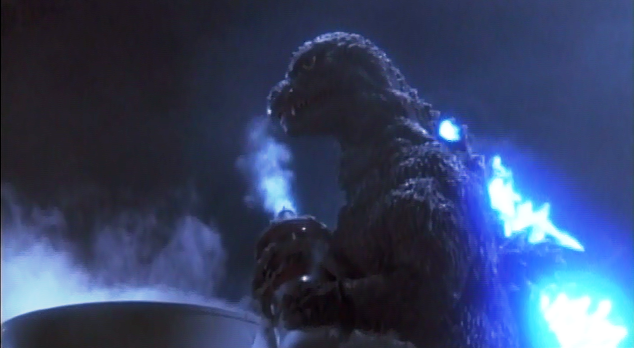 I can write definitively, today -- after a re-watch and almost three decades later -- that I admire Godzilla: 1985 and now consider it to be one of the most underrated films in the entire Godzilla canon. 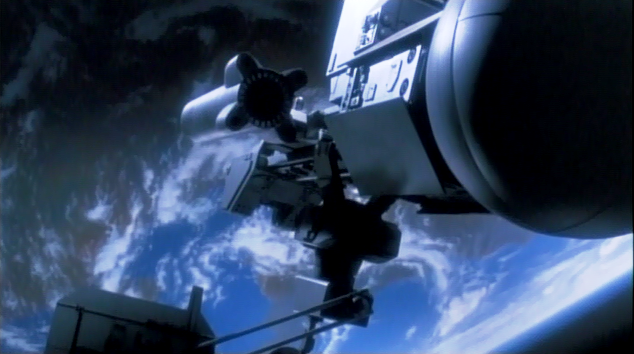 Many critics and audiences at the time were only able to view the film in terms of its special effects, which in America were considered primitive. Like my teenage self, those critics missed the forest for the trees. Godzilla: 1985 kicks off the Heisei period of Godzilla film history, a deliberate un-writing all Godzilla movies post-1954. And while I don’t think it was necessary to reboot the franchise quite so aggressively, I certainly understand the desire to get back to basics, or to tweak beloved material so it remains current, and vital. In terms of metaphor, Godzilla: 1985 works very effectively indeed because it was produced at a time that might be considered a corollary for the 1950s, the era that shaped King of Monsters. In the eighties, the Cold War was burning hot following the Soviet invasion of Afghanistan in 1980, and President Reagan was a right-wing hawk who called the Soviet Union “the Evil Empire” and joked on an open mic about “bombing” Russia in five minutes. These points are important because the fears that had given rise to Godzilla in the first place were so blatantly rearing their heads again as the Cold War grew hot. 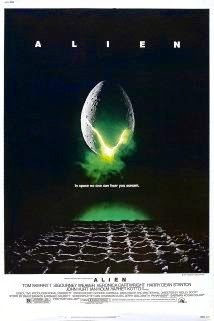 Other genre films from this era including The Day After (1983), Dreamscape (1984), Testament (1984) and Threads (1984), and they all obsessed on nuclear war and the environmental fall-out that would follow. Accordingly, Godzilla returns in Godzilla: 1985 to threaten Japan at this important historical juncture, when nuclear tensions were as high as they had been since the early 1960s and the Cuban Missile Crisis. A key character in the film is Japan’s Prime Minister, a man who must balance the aggression/agendas of the United States and the U.S.S.R. as they pertain to Japan and its involvement in its own defense. He must decide if he should stand by a principle -- no nuclear weapons to be used on Japanese soil, ever -- or kowtow to the demands of international partners. I have read that some fans consider Godzilla: 1985 too “political” an entry in the series because of this plot l, but I believe the Godzilla films always work best when they play off of specific real life fears or dreads, and react meaningfully to the dangers of their era. Godzilla: 1985 certainly qualifies on that front. 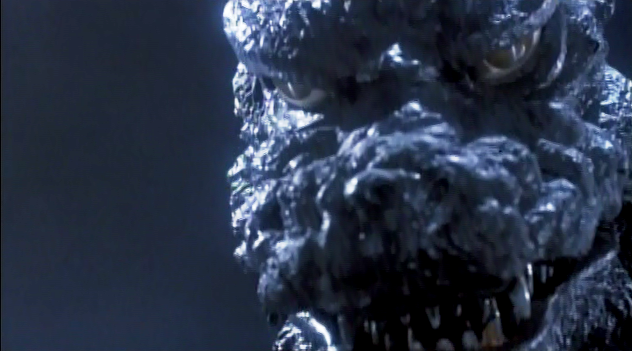 Boasting surprisingly artful compositions and a screenplay that explicitly understands why Godzilla is “tragic” and “innocent,” but not evil, Godzilla: 1985 is actually a smart, well-crafted entry in the franchise. Those portentous words not only define the spirit and purpose of the kaiju films in general, they comment on the 1980s Cold War period, a period that threatened to very quickly spiral out of control if tempers were not controlled. The great monster Godzilla, not seen in Japan for thirty years, is learned to be near the beleaguered country once more. Godzilla attacks a fishing boat, Yahata Maru, and also a Russian submarine, precipitating a nuclear stand-off between Cold War enemies East and West. 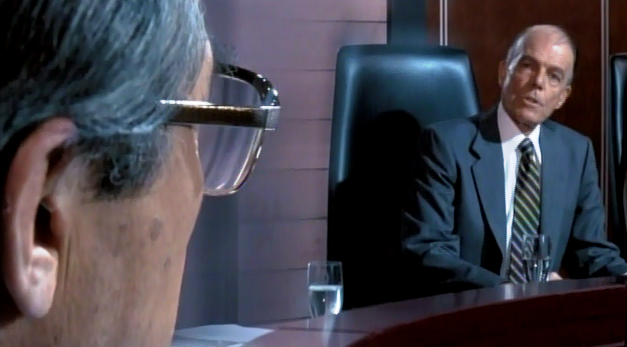 Armed with evidence that Godzilla is responsible for the sunken submarine, the Japanese Prime Minister, Seiki Mitamura (Keiju Kobayashi) announces the truth to the world. Before long, both the Americans and the Russians are eager to destroy Godzilla using nuclear weapons, but Prime Minister Mitamura is unequivocal. There will be no nuclear weapons used on Japanese soil, no matter Godzilla’s destruction. After absorbing the energy from a nuclear reactor, Godzilla lands in Tokyo Bay, and is confronted by the new military weapon, Super X. The plane’s cadmium missiles knock Godzilla out, but an accidental detonation high in the atmosphere of a Russian nuke soon brings him back to life. While American Steve Martin (Raymond Burr), the “only American to survive” the disaster of 1954 consults with the American military, a scientist in Japan, Dr. Hayashida (Yasuke Natsuki) realizes that Godzilla -- whose brain is apparently like that of a bird -- responds to bird calls. 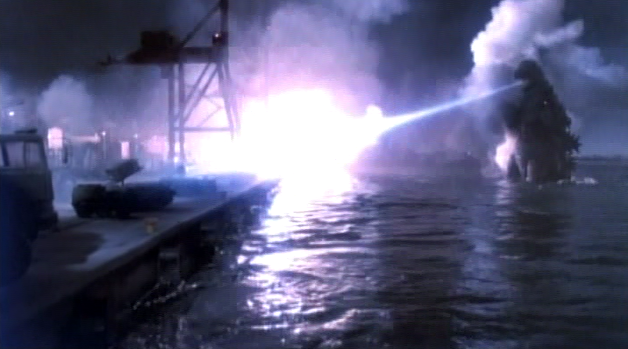 In Godzilla: 1985, Godzilla destroys a Russian nuclear submarine, and tensions between Cold War enemies escalate. 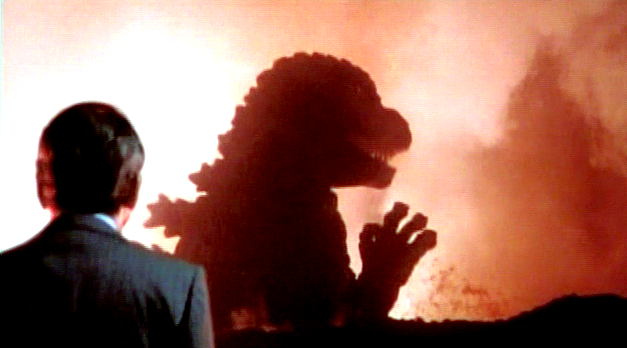 The Japanese Prime Minister, Mitamura, quickly makes a statement affirming Godzilla’s responsibility in the matter. After doing this -- to defuse nuclear war -- the prime minister, however, must deal with two nations that want him to act in a specific way. Specifically, the matter of using nuclear weapons on Japanese soil is raised, and the prime minister expressly forbids it. 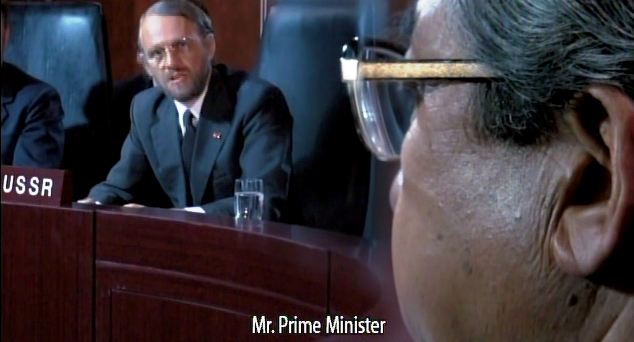 Impressively, Godzilla: 1985 sets up a nice visual framework here, suggesting the nature of the pressure the prime minister faces. 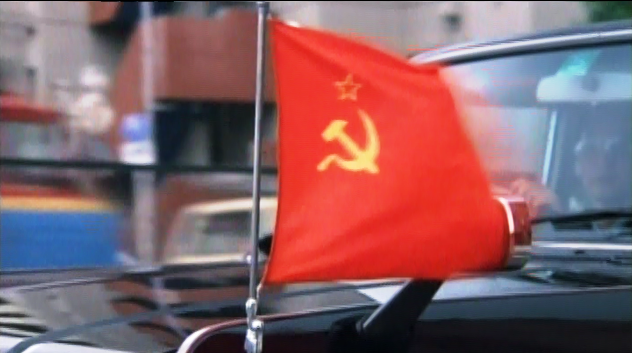 In two separate compositions, we see the fluttering flags of the U.S.S.R. and the U.S.A. on diplomatic cars as they speed their representatives to a diplomatic conference. The impression is that these two states are rushing to an answer, but not really considering the problem. Nationalism is the overriding concern, as represented by the flags, and the issue is accelerating towards a boiling point, as represented by the fluttering, wavy flags. A few minutes later, Prime Minister Mitamura is lobbied by both an American and Russian representative at the conference. The very shots here reveal the kind of pressure he faces. His face is seen in the corner of the frame, edged-out, virtually, as the representative in question makes his point, literally taking center stage. 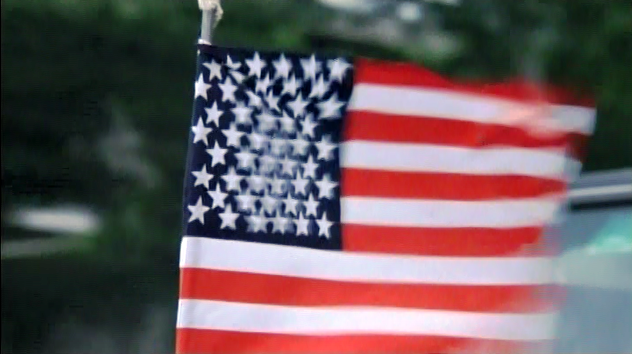 Then we see the same shot, but with the other nationalist. Taken together, these two compositions suggest that the Japanese official is actually caught between a rock and a hard place. If he doesn’t satisfy both suitors, as it were, nuclear war could be the terrifying outcome. Godzilla: 1985 also suggests that, born of nuclear or atomic power, Godzilla craves it as a form of nourishment or energy. He absorbs a Japanese nuclear reactor and goes on his merry way, but the metaphorical implication is that once nuclear power is used, the door on its use can’t be easily closed. Instead, he constantly craves the nourishment that reactors provide, and we can parse that idea to mean that once we incorporate nuclear energy into our regular usage patterns, it is impossible to remove it easily. Godzilla -- and the civilized world – is “addicted” to the power that nuclear weapons and nuclear energy provide. And nuclear energy is, by its mere nature, dangerous. The nuclear tensions between the Russians and Americans actually strengthen Godzilla, as we see in the film. 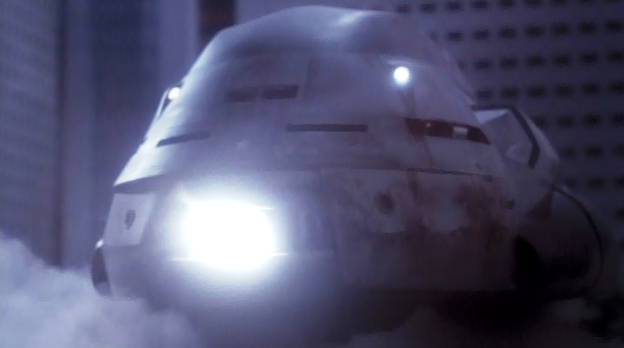 A detonation over Tokyo -- caused by the Soviets -- provides the energy the goliath needs to overcome the cadmium missiles of Japan’s flying weapon, the Super X.
I also admire the subplot in Godzilla: 1985, largely brought forward in the American version by Raymond Burr’s character, Martin. It states, essentially, that to conquer Godzilla, one must not use weapons of war. That line may sound silly in the cold light of day, but it’s an important expression about understanding – and listening -- to nature. Although I am a big fan of the colorful and mostly kid-friendly Godzilla movies of the 1970s, I also admire how Godzilla: 1985 attempts to maintain the menace and mystery of Godzilla. Almost every scene involving the big green lizard is set at night, in darkness. Somehow, under an impenetrable, ebony sky, Godzilla looks all the more real, and terrifying. His landing in Tokyo Bay is a great set-piece, and the miniature work of his destructive stomp through the city is a great improvement over similar scenes in the 1970s. I also dig the moment at the reactor when a guard spots Godzilla, and the camera pans up and up and up and up, to his roaring mouth. This moment does a fine job of suggesting Godzilla’s sheer size. Similarly, there are more moments here than in previous Godzilla films wherein the camera is tilted up, gazing at the beast from a low angle, thus demonstrating his massive scale. 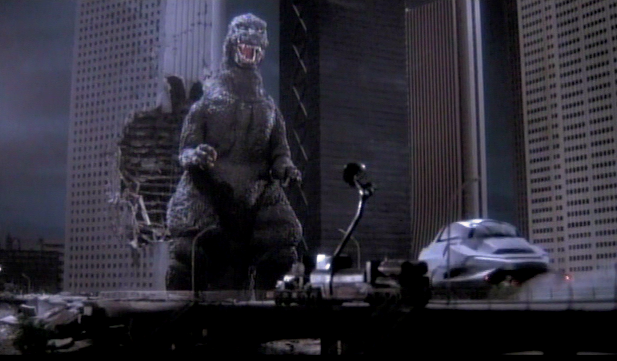 In many cases, Godzilla really looks “huge” and not just like a man on a suit, stomping through a miniature sound-stage. The right angle and the right point of view matter. This description is a knowing and sympathetic way of acknowledging that Godzilla is both a monster, and, in a weird way, a beloved character to the audience. 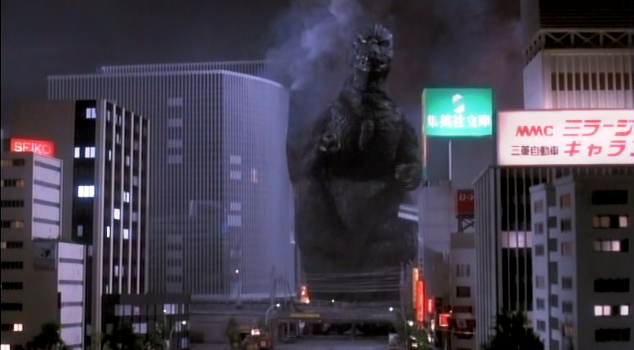 My biggest complaint about the American Godzilla (1998) is that it never decides how the audience should feel about the monster. Should we love him or hate him? So love the moment when the Big G destroys the Super X. The final "ef you" of dropping the building on it is a real crowd pleaser.